There can be nothing worse than feeling unable to deal with an emergency or accident at sea. This is easily resolved by attending a RYA First Aid Course which will give you the potential to save a live. 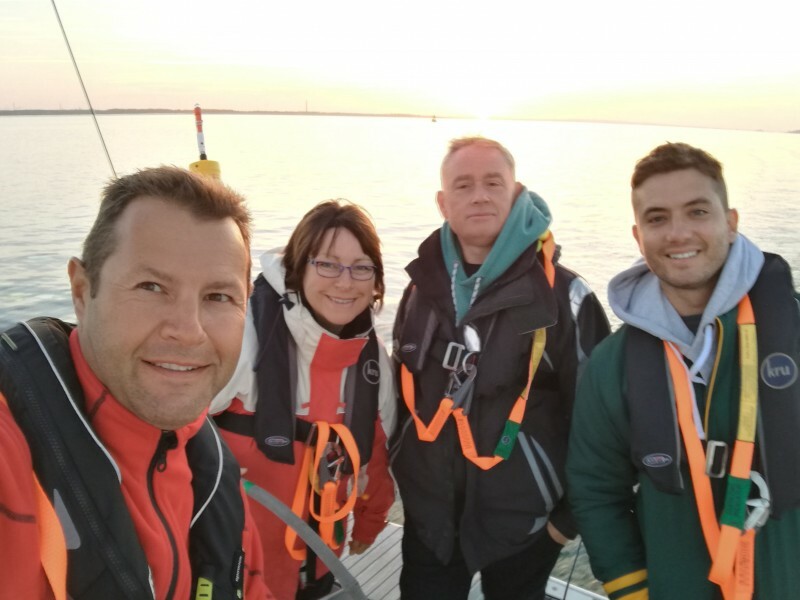 This one-day course based at our dedicated training centre at Haslar Marina, which will teach you what to do in many of the situations where people have accidents whilst on a small craft; from how to resuscitate someone to how to treat minor cuts. It will look at the specifics of first aid, with a focus on marine-specific situations. This course covers CPR, drowning, cold shock, hypothermia, head injury, how to control bleeding and recognising and treating sea sickness and dehydration. It will also look at how to call for help and knowing how to prepare for a helicopter evacuation forms an important part of the day. No previous knowledge or experience is needed. We have variously dates through out the year, and can organise additional dates as needed.